Both Chrome OS and Windows 10 help themselves to similar usage data by default, but in different ways. When it comes to privacy, both Google’s Chrome OS and Microsoft’s Windows 10 take an “opt-out” stance. By default, both platforms collect a variety of data about your usage, but the way they go about it is often different. While Microsoft presents users with a long list of privacy-related toggles, Google’s controls are less granular. Both companies, however, make you jump through additional hoops to disable the kind of personalized ads that help them turn a profit. PCWorld recently broke down all the ways Microsoft grabs at your data in Windows 10, so it’s only fair we compare that to Google’s computing platform. Here’s how Chrome OS and Windows 10 measure up on privacy and data collection. Microsoft’s “Express” settings in Windows 10 are similarly aggressive, but at least you have the option to customize many settings before the operating system is up and running. 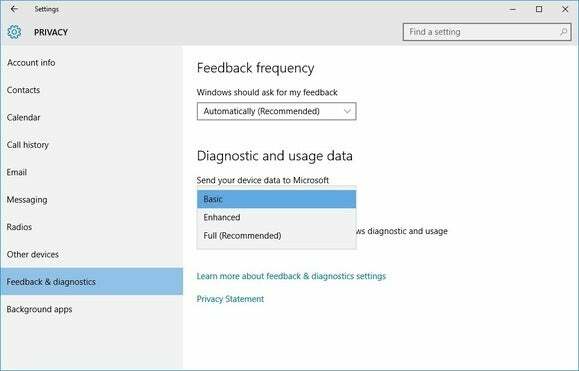 By choosing custom settings, you can adjust nearly every aspect of data collection in Windows 10, from behavior tracking to location data to telemetry. 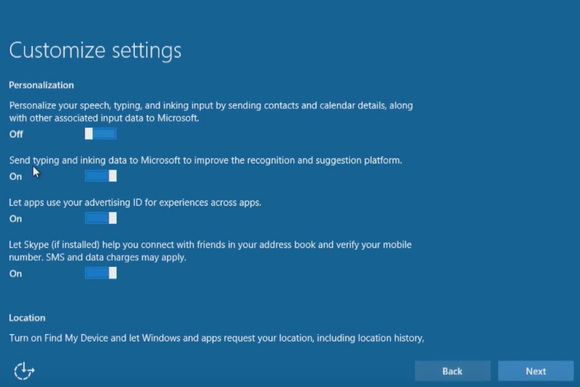 At the end of the Windows 10 installation, you can walk through customizing a number of settings, including these for Personalization and Location. One of Windows 10’s more controversial settings involves the collection of typing, handwriting, and speech data, which is supposed to help Microsoft auto-correct people’s names. This isn’t exactly a keylogger—Microsoft says it filters and slices up the data to avoid collecting personal information—but it’s still a bit creepy. It’s also enabled by default in Windows 10. Chrome OS offers a similar setting, called Use a web service to help resolve spelling errors, but it’s disabled by default. Turning it on lets Chrome OS tap into the same web-based spell check that Google uses for its search engine, but in exchange you have to send everything you type to Google’s servers. 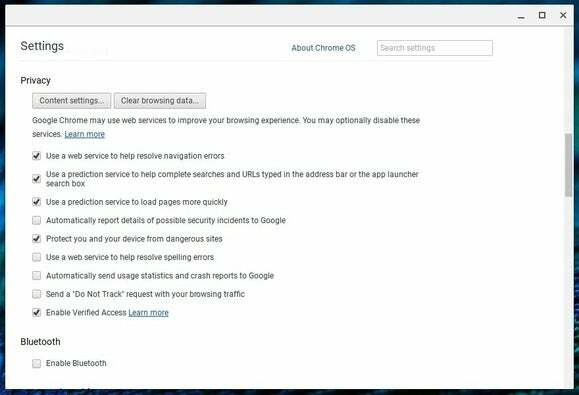 During setup, Chrome OS’s sole privacy-related checkbox opts to Make Chrome OS better by automatically sending usage statistics and crash reports to Google. This is checked by default, and you must click a Learn more button to understand what you’re agreeing to. To Google’s credit, it’s easy enough to disable this telemetry data collection during setup. That’s not the case with Windows 10. Although Windows 10 setup lets you reduce diagnostic data collection from “Full” to “Enhanced,” this still entitles Microsoft to use this data for “a more personalized Windows experience.” Disabling this level of data collection requires a separate trip to Windows settings after setup, but keep in mind there’s no way to stop Microsoft from pulling basic telemetry data off your machine. Because the browser is at the core of Chrome OS, it’s important to look at the data Google collects as you access the web. By default, Google collects the URLs of pages you visit to provide alternate suggestions when you can’t reach a webpage. It auto-completes searches and URLs based on your browsing history and related searches, and it pre-loads webpages (including their tracking cookies) for web links you might click. A visit to Chrome OS settings lets you disable each of these options. Microsoft’s own Edge browser has similar URL and search suggestions, along with predictive pre-fetching of websites. Windows 10 enables these options by default as well, and you can disable them through Edge’s advanced settings menu. One last thing to keep in mind: Using Google’s Chrome browser subjects you to many of the same privacy practices that apply to Chrome OS. So if you use Chrome in Windows 10, you’ll have to double your efforts to keep data collection in check. Both Microsoft and Google are trying to collect ad revenue through their respective operating systems, so perhaps it’s no surprise that they both make personalized ads tricky to opt out of. 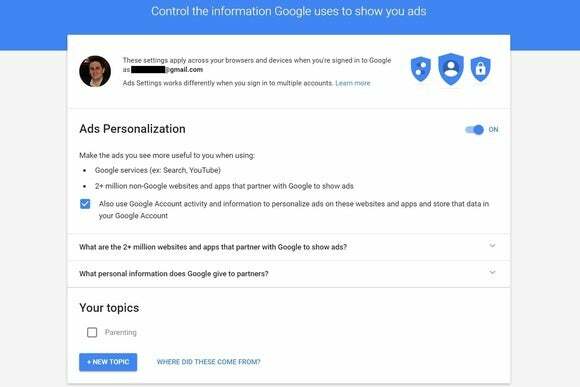 For Google, you must visit the ads section of the company’s privacy dashboard website. From there, you can turn off the “ads personalization” toggle, or fine-tune the information in your profile. These settings apply across all Google services. Microsoft has its own ad settings website, where you can disable personalized ads both in your browser and across other devices tied to your Microsoft account (including Windows 10 devices). 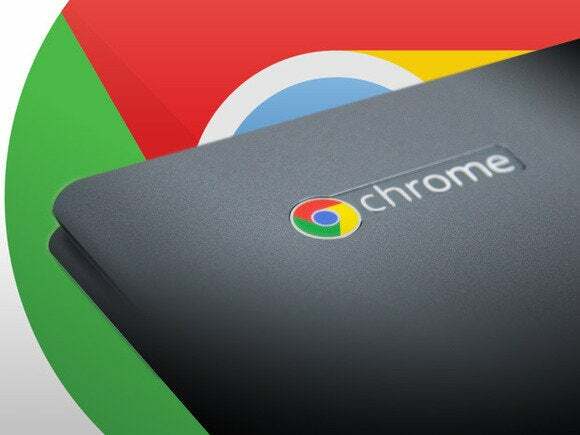 Although Chrome OS is a browser-based operating system, it also lets you install apps from the Chrome Web Store. Unfortunately, Chrome OS doesn’t offer an easy way to manage the data that these apps can access. You’ll get a disclaimer when you first install each app, but your only option if you’re uneasy about data collection is to uninstall. Some Chromebooks can also install Android apps from the Google Play Store, and the privacy controls for these apps are much more granular. An “Android apps” section in the Chrome OS settings lets you control what type of data each app can access. 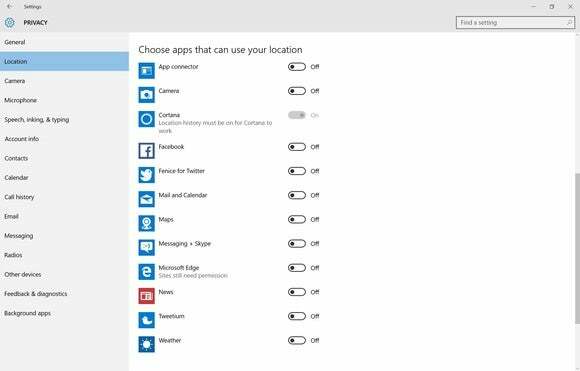 Windows 10 has similar controls in the Privacy section of its Settings menu. From here, you can control access to things like location, contacts, messaging, and calendar on a per-app basis. You can also prevent apps from using your unique identifier to show personalized ads. In fairness to Google and Microsoft, data collection isn’t automatically a bad thing. Features like search prediction and page pre-caching are beneficial for users. Sending telemetry data helps make the operating system more stable. One might even argue that personalized ads are better than irrelevant ones. Still, there’s a trade-off to these enhancements, in that Google and Microsoft get to know just a little more about you, and in the feeling that whatever you’re doing, on some level you’re being watched. That’s why it’s important for companies to be transparent about data collection, and to provide users with control. Overall, Microsoft and Google offer a sufficient level of control for privacy and data collection in their respective operating systems. They’re just banking on the likelihood that most people won’t mess with the defaults.